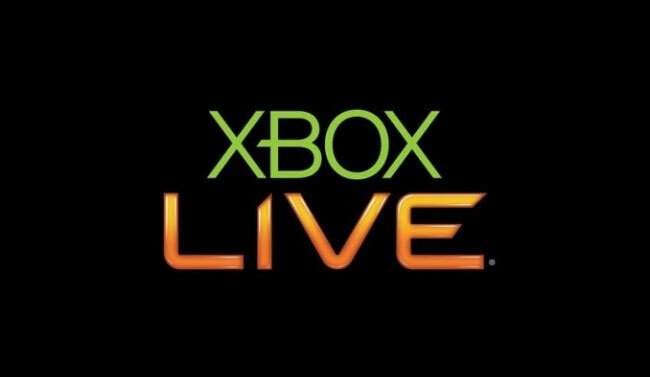 Xbox 360 Live Gamers that have been experiencing problems and issues over the last week and receiving the dreaded 801540B7 profile error message, thats stops you playing your purchased games. Will be pleased to know that Microsoft has now acknowledged the error and says it is working quickly to create a fix for the problems being experienced. As more information becomes available or a fix is released we will keep you updated.